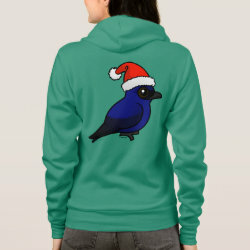 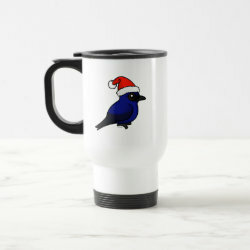 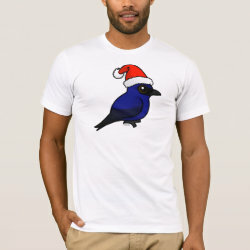 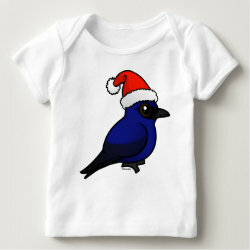 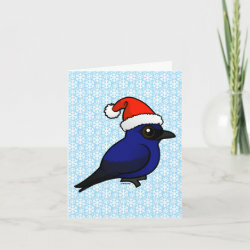 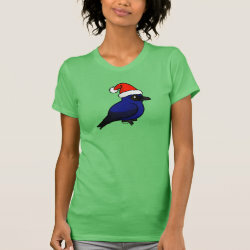 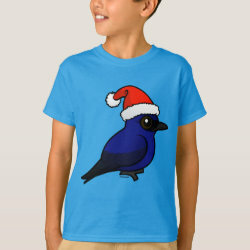 Our totally cute Birdorable Purple Martin is ready for Christmas! 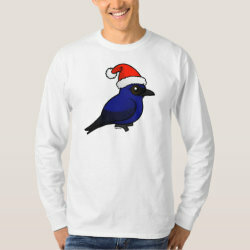 Wearing a cute Santa Hat and framed by holly and snowflakes, this design for the holidays is too cute! 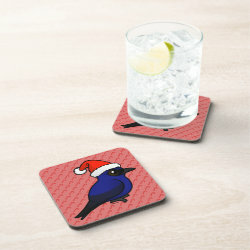 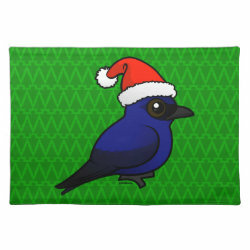 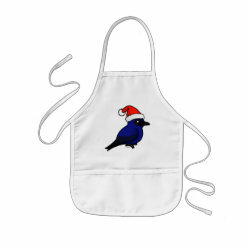 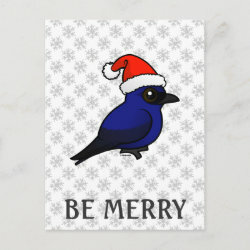 Purple Martin Christmas Placemat 20" x 14"